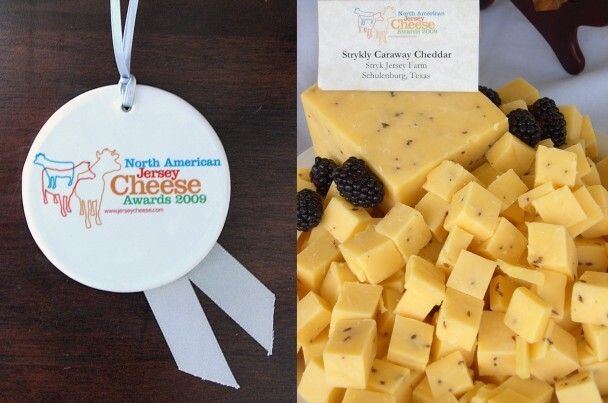 Strykly Caraway Cheddar wins a Silver Medal in The Farmstead Semi-Hard Cheese Category at the 2009 North American Regional Jersey Cheese Awards. We are a family-run dairy farm located among the rolling hills and live oak trees on the outskirts of Schulenburg, Texas. That's where some of the freshest milk is produced and the best cheese in the world is packaged. 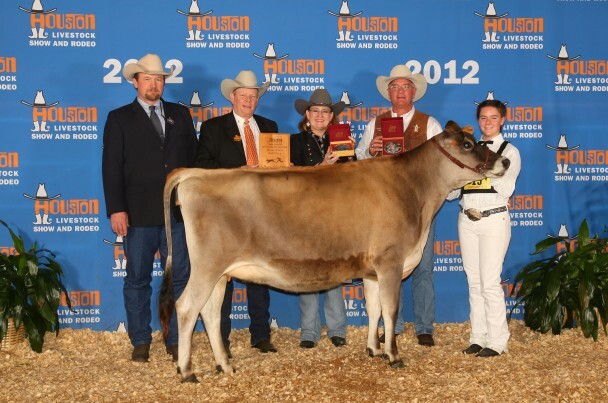 Bob and Darlene Stryk own and operate both Stryk Jersey Farm and Strykly Texas Cheese.